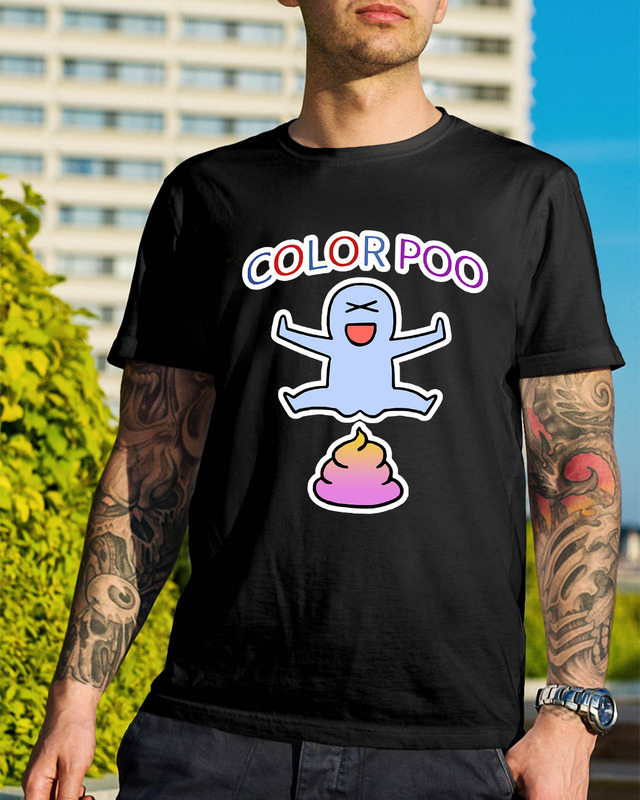 My daughters often tease me about this ColorPoo shirt and sometimes get irritated when I stop to talk to Nicky if we are running a little late. 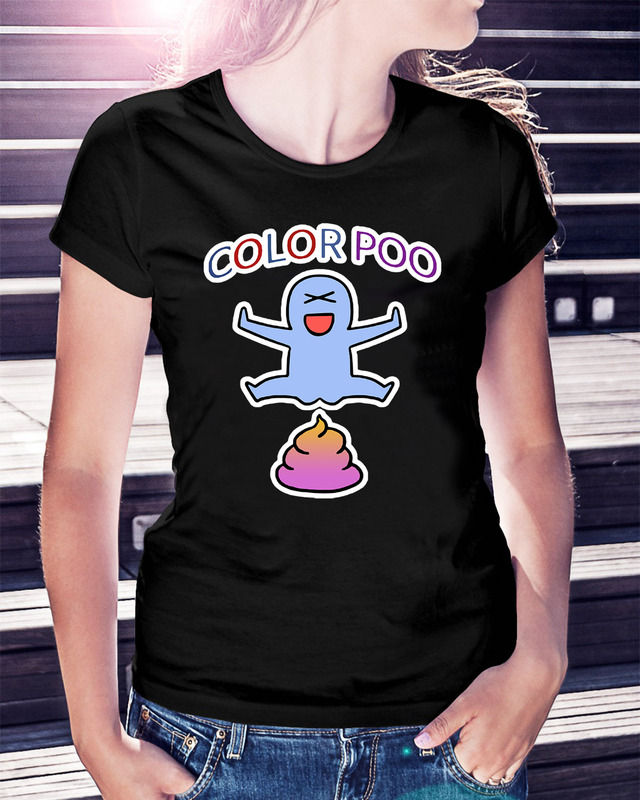 My daughters often tease me about this ColorPoo shirt and sometimes get irritated when I stop to talk to Nicky if we are running a little late or have somewhere to be. But their complaints don’t deter me. I always stop when I see him even for just a minute or two; it’s important to stop. When we pull up and my little friend smiles at me with his whole, entire face my daughters stop complaining. They see why I stop. Why do you think he loves you so much, Mom? my older daughter asked one day as we pulled away from my friend as he blew me goodbye kisses. It was hard to know why this three-year-old had such adoration for a woman he only knew by her first name and for a few minutes each day—but I had an idea. 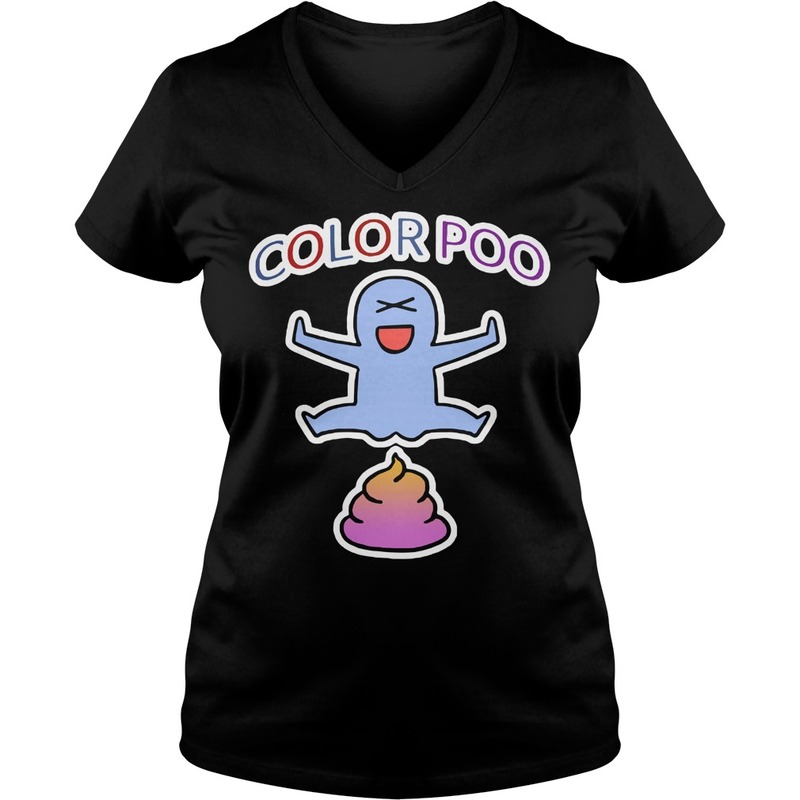 I don’t remember much from age three, but I do remember the ColorPoo shirt at my church who stopped what she was doing each time I came in with my mom. The secretary had a seat especially for me. She talked to me and always kept my favorite treats on hand. When my mom and I got in a car wreck in front of the church, I was taken to the woman’s office. She sat with me and held ice to my swollen lip while my mom talked to the police. I was scared, but I was less scared because of her. That woman made me feel like I was important even though I was little. She made me feel like I was worth stopping for.